Rowlett, TX Best Residential Roofing Company | Bert Roofing Inc.
Bert Roofing is a trusted roofer in Dallas proudly providing roofing in Rowlett, Texas. 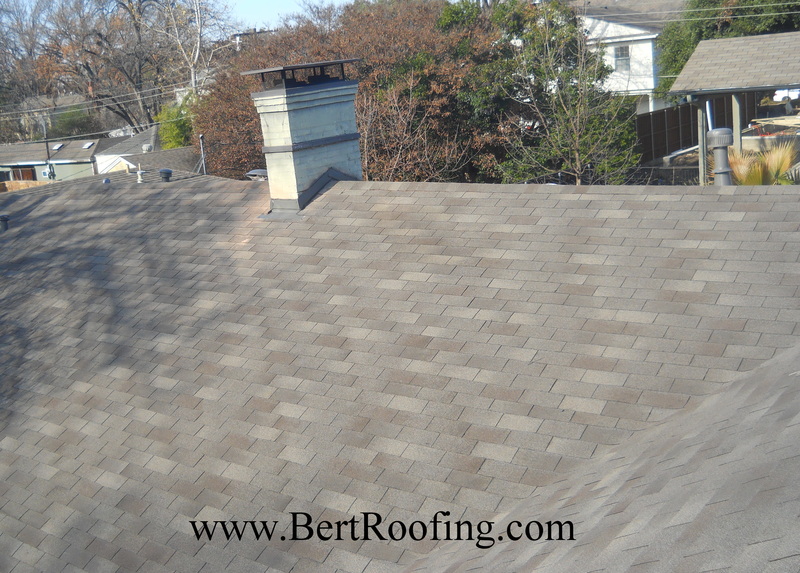 We have been providing roofing services in Rowlett and the Dallas area since 1988. There are many roofers in Rowlett, however before picking just any roofer consider doing some research on the company. Unfortunately, when disaster strikes the scams seem to come in the masses. Many homeowners got roof damage and completely destroyed houses from the hail and tornadoes that hit Rowlett in December 2016. Many so-called roofing contractors were ready to take advantage of people’s misfortune. The only thing they really cared for is slapping on a low quality roof and getting your insurance money. At Bert Roofing, we’ve been serving the DFW area with roof replacement and roof repairs for over two decades and have an A+ rating with the Better Business Bureau of Dallas. We use the best roofing materials and complete each roofing job with quality and integrity. Bert Roofing is proud to be a certified GAF and Owens Corning preferred contractor. Additionally, we’ve been awarded multiple years with Angie’s List Super Service Award. So if you want a roof that is going to last and want the best roofer in Roweltt, TX, then call Bert Roofing at 214-321-9341 to schedule a free- no-obligation roofing estimate. We serve entire Rowlett, TX 75030, 75088, 75089, 75098. We look forward to serving you with the best roofing service!